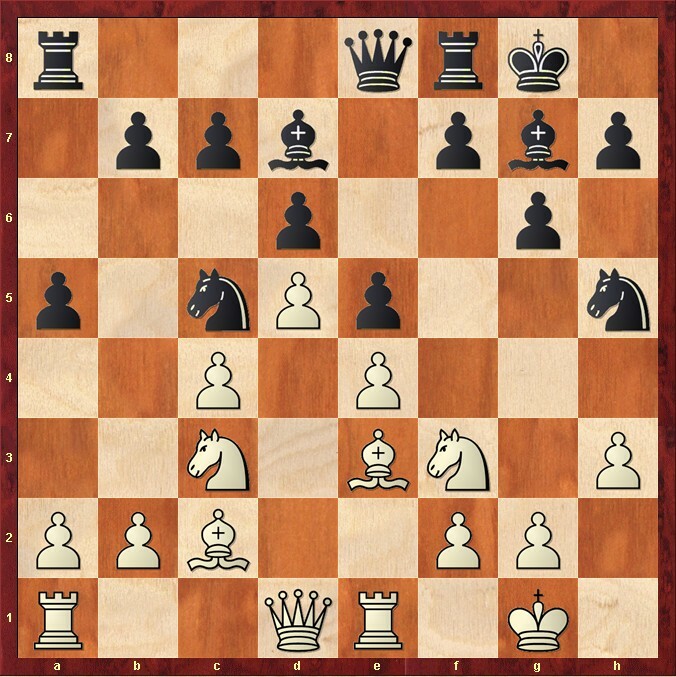 A nightmare, because I really couldn´t come up with a decent move or plan for White at all. My mind was stuck by Black´s posibilities on the king-side.... My calculation as well as simply my intuition told me that White has to aim for "something" in the centre or the queenside. 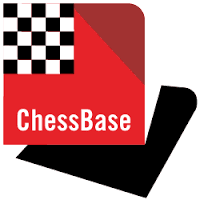 In addition, I studied my new opening with Black using software (which assists me learning the correct move-orders and also with eliminating unfavourable variations).